Elizabeth Foss if the founder of Take Up and Read, a growing collection of printed journals written by Catholic women and designed to help you dig more deeply into God’s word. 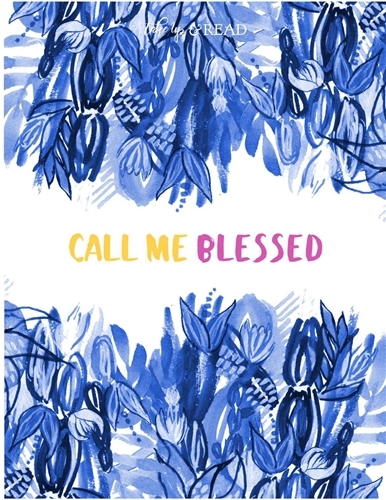 Call Me Blessed is a Scripture study journal that is thoughtfully written and beautifully designed. You will find a daily devotion, some thoughts to consider as you reflect, and a prayer prompt to dovetail with your reading. 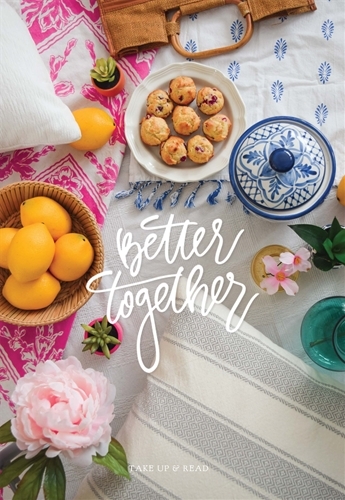 There are thoughtfully-crafted, generous pages for writing and art journaling.